Outtakes – Caption this photo. This has happened to every rider at one time or another. How about writing your own caption to this photo or tell us your story of your horse refusing a jump. Add it in the comments section. I’ve run out of creativity for the day, but I wonder what thoughts went through the rider’s head, and maybe escaped the lips! Hey I did not push the breaks, jump!!! wish i had a horse 🙂 they’re awesome and so is your blog! Hell, no!!! I ain’t goin’ over that jump!!! Horse: Gasp! Spider on the top rail! As a teen in a 4H state show, and I went over the fence landing on the ground. I was fine but humiliated at the time. I use the story often now with my own daughter. When she is upset or crying in the arena. I tell it to her over and over to help her remember that it happens to everyone and it’s ok. Also, it’s ok to cry AND you have to go on with the show. I guess now looking back, I’m glad that happened to me and stayed so vividly in my memory because it taught me empathy and gave me an honest story to pass onto my daughter to help her through her challenging times in the arena. 🙂 Helps our kids a lot to hear our embarrassing stories as much as our good ones! So true. And It helps when after a trail ride through the snowy forest you dismount onto a small patch of ice and slide right under your horse! 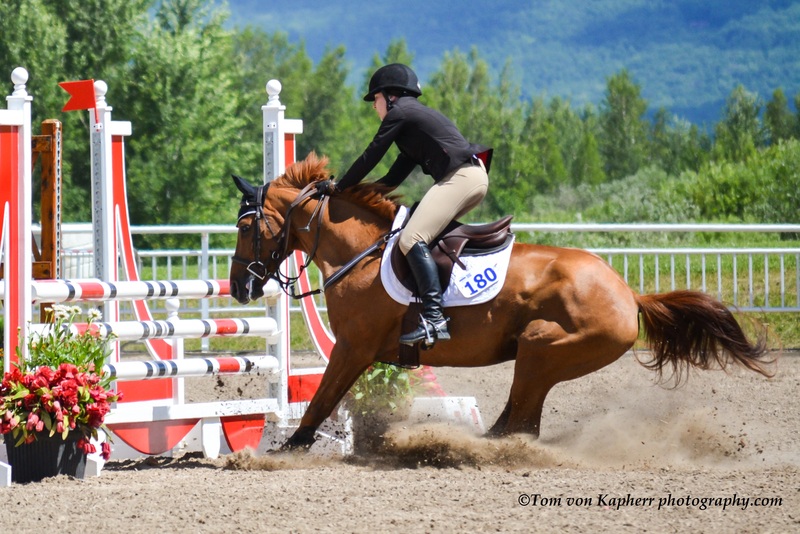 When I was younger, I had gone over a jump and my balance was terrible right then and then my horse threw down his head a little bit and I went flying over his head and onto the ground, my first fall. This story helps me so much tho! !